Yejin Choi is an associate professor of Paul G. Allen School of Computer Science & Engineering at the University of Washington, adjunct of the Linguistics department, and affiliate of the Center for Statistics and Social Sciences. She is also a senior research manager at the Allen Institute for Artificial Intelligence. 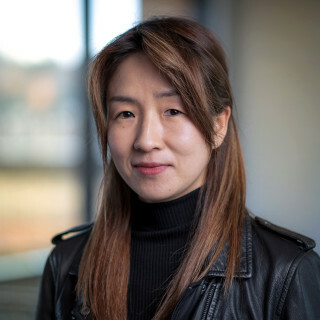 She is a co-recepient of the Marr Prize (best paper award) at ICCV 2013, a recepient of Borg Early Career Award (BECA) in 2018, and named among IEEE AI's 10 to Watch in 2016. She received her Ph.D. in Computer Science at Cornell University (advisor: Prof. Claire Cardie) and BS in Computer Science and Engineering at Seoul National University in Korea. Nick graduated Brown University in 2014 with an Honors B.Sc. in Pure Mathematics and a B.A. in English Literature. 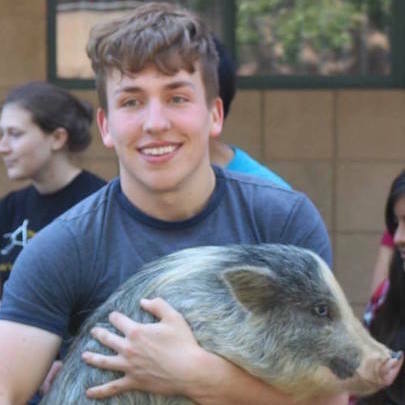 During undergrad, he became involved with the start up scene, eventually taking his first year out of college to try to launch a company helping nonprofits manage donor relationships. 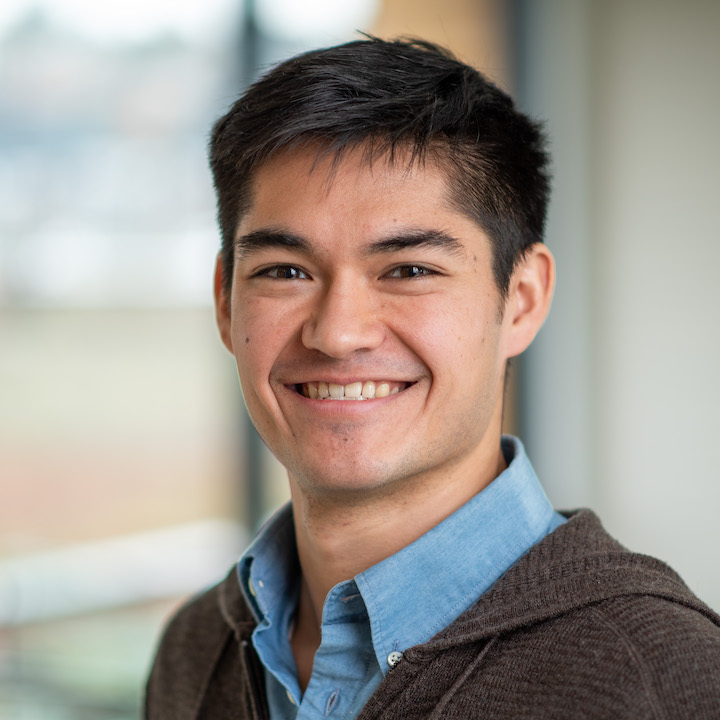 Before coming to AI2, Nick did Data Science for Akamai's Platform Operations team, using statistics and machine learning to help keep hundreds of thousands of machines up and running. Currently, he's excited to turn his passion for engineering and mathematics to drive forward AI2's mission of artificial intelligence for the common good. Ronan Le Bras is a Research Scientist at AI2. 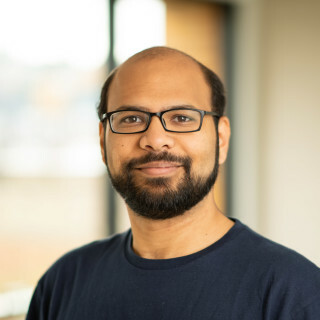 His research interests include commonsense reasoning through natural language understanding, as well as computational methods for large-scale combinatorial optimization, reasoning, machine learning and human computation. He completed his Ph.D. in Computer Science from Cornell University in 2016. Prior to his Ph.D., he received his M.S. and B.S. from Ecole Polytechnique Montreal in Computer Engineering and in Software Engineering. I am a Research Scientist at AI2, where I joined after completing my PhD from Northwestern University with Doug Downey in 2016. Currently, I work with Yejin Choi on Natural Language Processing for commonsense reasoning on the Mosaic Team. Before joining the Mosaic team, I worked in the Semantic Scholar team implementing models for Citation Recommendation, NER and Entity Linking. 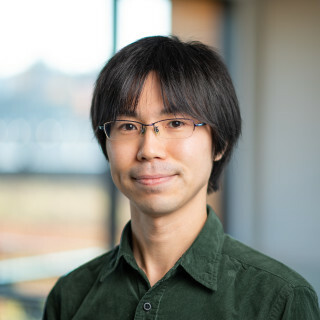 Keisuke Sakaguchi is a Research Scientist at AI2. 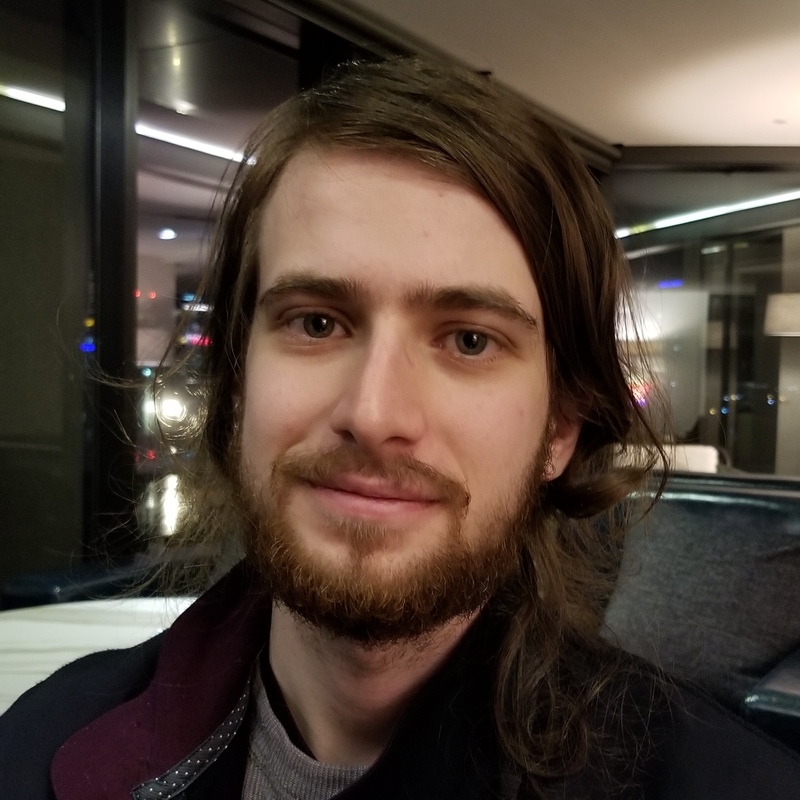 He received his Ph.D. in Computer Science at Johns Hopkins University in 2018 with Benjamin Van Durme and Matt Post. He is broadly interested in computational and cognitive aspects of language processing. 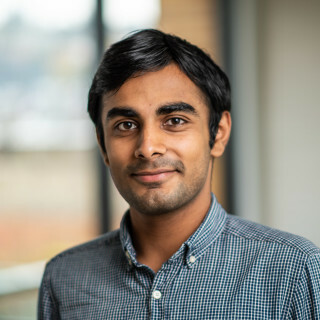 Chaitanya Malaviya completed a masters in language technologies from the School of Computer Science at Carnegie Mellon University in August 2018. Before that, he finished a bachelors in computer engineering in Singapore. His research interests are in the areas of probabilistic graphical models, multilingual NLP and deep learning applied to NLP. When he's not working, he enjoys hiking, running, listening to music and learning new languages. I'm a third-year grad student at the University of Washington in CSE. My research centers around natural language processing and computer vision. In particular, I'm excited about expanding the scope and robustness of these AI systems. I'm a PhD student at the University of Washington and part-time intern at AI2, advised by Noah Smith and Yejin Choi. I work on natural language processing applications for social science, social commonsense, and conversational artificial intelligence. 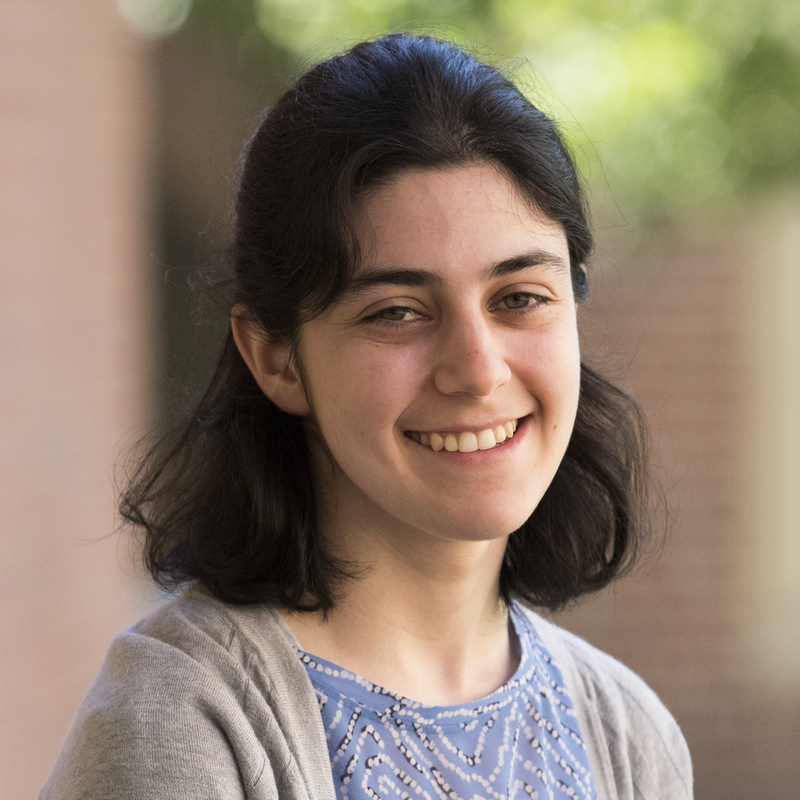 Hannah Rashkin is a fifth year PhD student at the University of Washington working on natural language processing with Professor Yejin Choi. Her main research focuses are the integration of commonsense reasoning about social relationships for NLP tasks as well as computational social science applications for NLP tools. My name is Ari Holtzman. I am a PhD student at the University of Washington advised by Yejin Choi. I work on creating [discursive machines](https://www.youtube.com/watch?v=bLho19gWz_o). 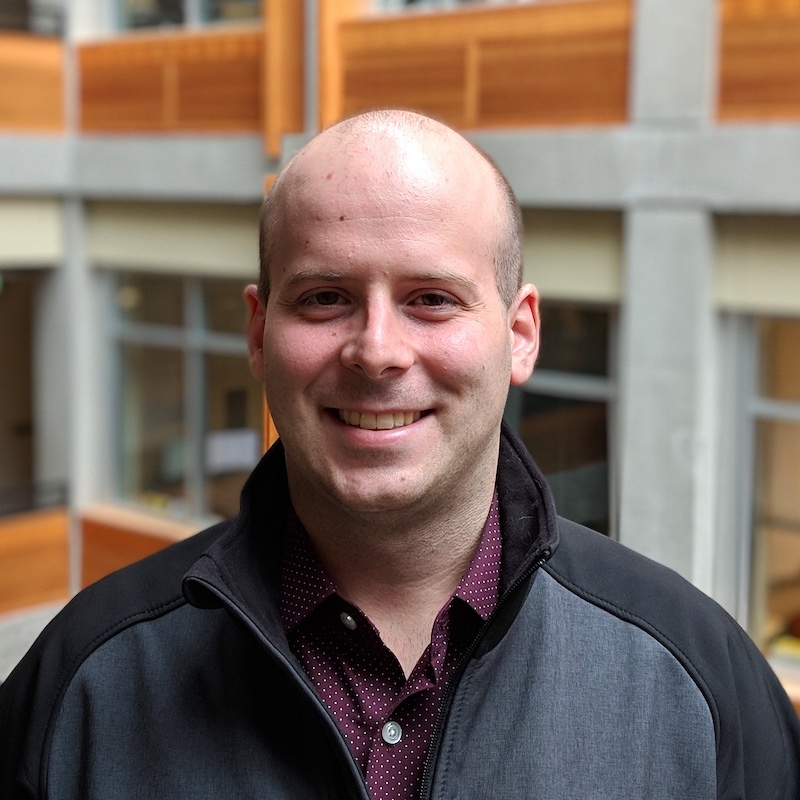 Antoine Bosselut is a fifth-year PhD student at the University of Washington working in the Natural Language Processing Group. He is advised by Professor Yejin Choi. 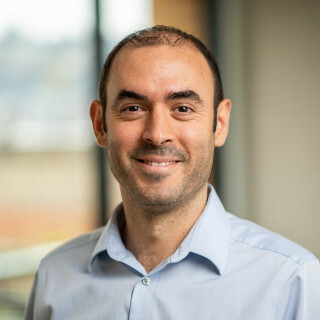 His research focuses on the intersection of deep learning and the simulation of common sense reasoning, particularly in tasks involving language generation. 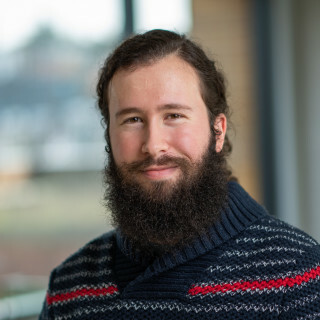 Yonatan Bisk completed a PhD at the University of Illinois at Urbana-Champaign with Julia Hockenmaier on Unsupervised Grammar Induction. 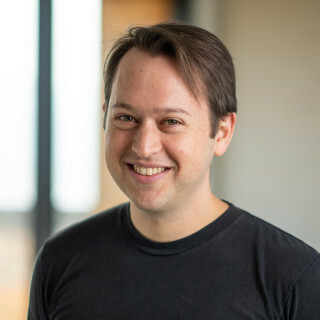 He then worked with Daniel Marcu on grounding at USC's Information Sciences Institute before starting his postdoc with Yejin Choi at the University of Washington. His current research focuses primarily on the intersection of language and robotics. Robert graduated from Whitman College with a B.A. in Economics. 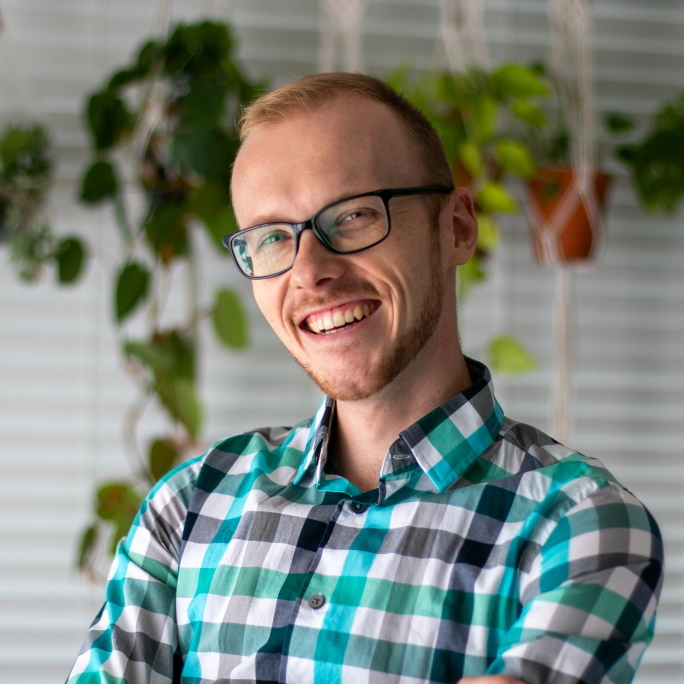 After working in both management consulting and web development, he returned to his quantitative roots and pivoted to data science. He then spent two years in the Seattle startup scene prior to joining AI2. When outdoors, Robert enjoys running, hiking and skiing. When indoors, he enjoys reading about AI, coding in Python, and praying for snow.